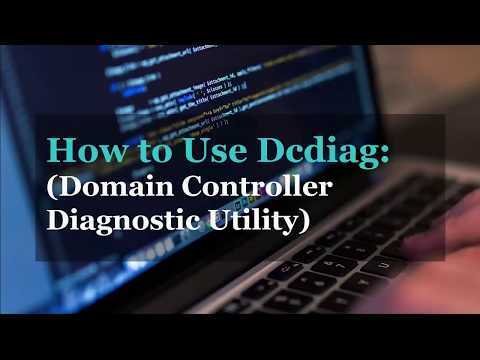 In this tutorial, I’ll show you how to use the Dcdiag command line utility to perform a domain controller health Check. I’ll also show you how to use Dcdiag to test DNS. Be sure to check the examples section below and I’ll show you the output of a normal domain controller and one that has issues. 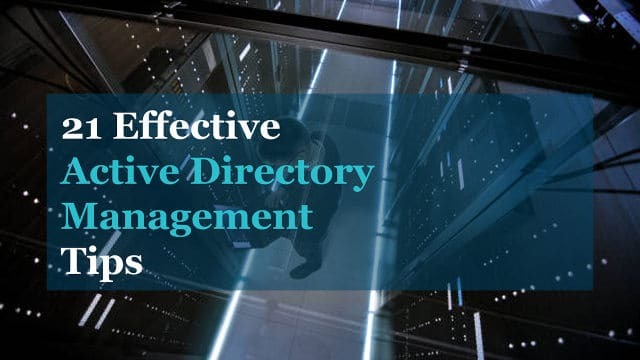 You might be thinking, how well does a command line utility really do at testing and finding issues with domain controllers? Well it actually does a pretty good job! I was a surprised to find out how many different tests this command actually did. I counted a total of 30 different tests, and some tests had multiple tests. 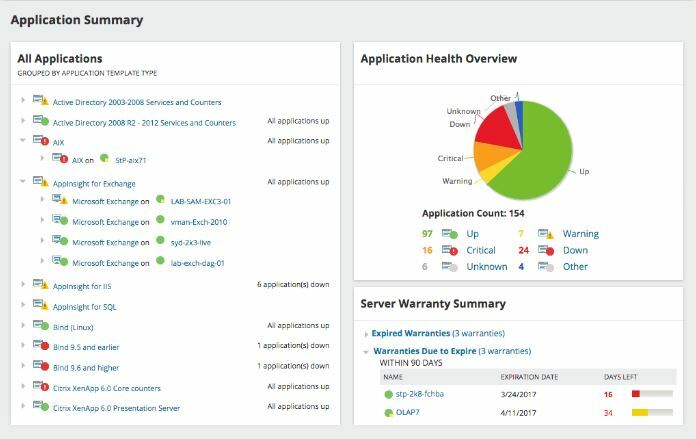 So what does Dcdiag actually do? What kinds of tests does it perform? You can view a list of tests in the command help menu, run dcdiag /? to see the help menu. I’ll have to admit the descriptions from the help command are not that helpful. I came across a good blog post by Ned Pyle called What does DCDIag actually do that explains each test in more details. If you are interested in learning exactly what the Dcdiag command does then I recommend you read that post. There is a really good chance that you already have the Dcdiag tool installed. If you have the AD DS role installed then Dcdiag is already installed. 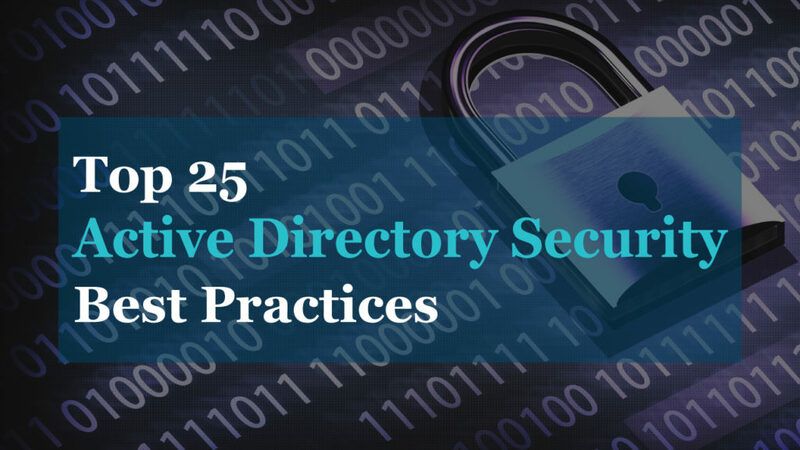 If you have the Remote Server Administration Tools (RSAT) tools installed then you already have Dcdiag installed. If you want to install it on a system that doesn’t have either of those then you can download the tool from here and install it a Windows XP or later system (hopefully your still not running XP). DCDiag is very easy to use. There are several different command line switches that can be used with Dcdiag, to view them all just use this command dcdiag /? Here is an overview of the switches I’ll be using in the examples below. /c: switch means comprehensive, this will run all tests including the dns test. /q: switch will only print errors. This is useful as dcdiag can display a lot of information, if you want to see just the errors then use this switch. /f: switch is used to redirect the results to a file. TIP: When running dcdiag it will probably report some errors but this doesn’t necessarily mean you have issues with your domain controllers. For example, the command will query the system logs on the DC and display errors logs, but they could be errors from a computer or another server. Again this may not be a DC issue. You will just have to review and determine if it’s related or not. This will run all the DC tests against the remote server DC1. The verbose switch will display additional details. It does the same tests as the first example it just displays more details about each test. By using the /f you can save the results to a text file. This is great for logging the results and reviewing at a later time. If you have multiple domain controllers and want to test them all at once, then use this command. If you have many domain controllers this will be a lot of information displayed, this is where using the /f option would come in handy. DCDiag can diplay a lot of information, to remove the noise and only display the errors use this command. Here tare the commands I like to run. It will run all tests, displays all the details and outputs it to a file. Now that you know how to test your domain controllers I’ll move onto testing DNS. By the way if you use the last example that includes the /c that switch will run all tests including DNS. The DNS diagnostics also includes several tests. Here are the tests that are performed, by default all tests except external name resolution are ran. The Locator could not find the server. A Primary Domain Controller could not be located. DCDiag is a simple yet very powerful tool to check and diagnose domain controllers. I highly recommend that you become familiar with this tool and run it in your environment from time to time. I hope you enjoyed this article. If you have any questions leave a comment below. Thanks. I hope you found it useful.